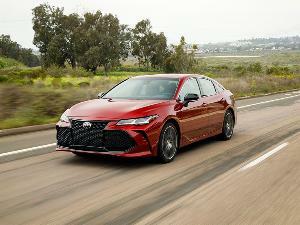 In the highly competitive compact car market, the industry giants are the well-known 2019 Honda Civic, the 2019 Toyota Corolla, and the 2019 Nissan Sentra. Yet Hyundai and Chevrolet have gained some ground. 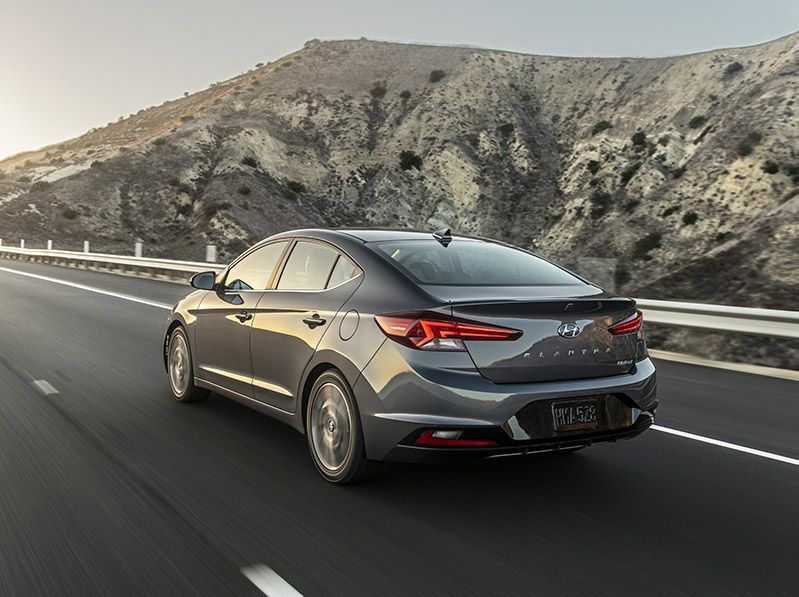 The 2019 Hyundai Elantra arrives as the fourth best-selling compact car, while the 2019 Chevrolet Cruze is currently fifth in total sales. 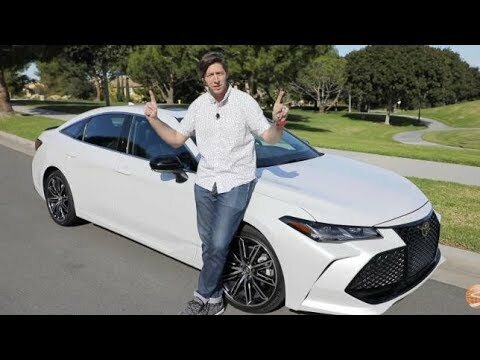 With build quality and features comparable to the market leaders together with bargain prices, the Elantra and the Cruze each offer compelling value propositions. But which one is the best between these two scrappy contenders? We’ll take a close look each of these offerings and come up with a judgment on which one is best. The Cruze is offered in four trim levels. The base L includes a rearview camera, automatic engine start-stop, and a 7-inch touchscreen display. The LS adds an upgraded interior and access to several option packages. The LT comes with features like remote start, SiriusXM satellite radio, and cruise control. 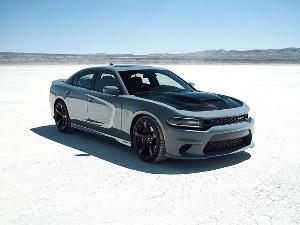 The top Premier trim offers heated and powered leatherette front seats, an upgraded rear suspension, and 17-inch wheels. The Elantra comes with a choice of six trims. The basic SE includes air conditioning, cruise control, and a rearview camera. The SEL adds a large advanced safety suite, and the Value trim adds a sunroof, proximity key, and lane-keeping assist. The Eco emphasizes fuel economy. The Sport delivers a 201-horsepower engine, leather seats, and upgraded rear suspension. The top Limited includes an Infinity audio system, power seats, and wireless charging. 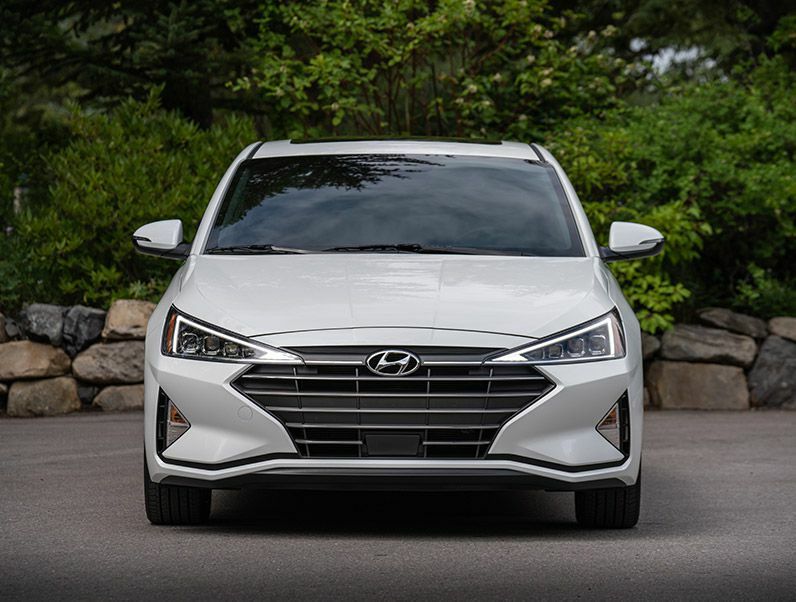 The 2019 Elantra SE is one of the most affordable compact sedans on the market, starting at $15,020 including all fees and current factory allowance savings. The SEL comes in at $17,320, and the Value Edition at $18,320. 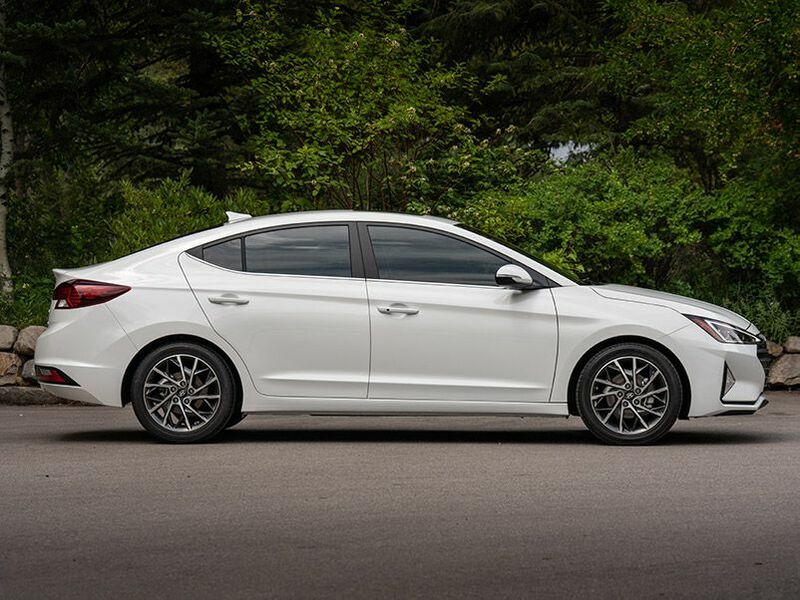 The Elantra Eco costs just a little more at $18,870, while the Sport and Limited trims are both priced at $20,520. Check your dealer for the exact incentives offered in your area. The 2019 Cruze L starts at $18,870, but you may be surprised to find out that upgrading to the LS trim actually cuts the price to $18,495 due to Chevy’s incentives. The LT trim comes in at $21,095, and the top Premier trim will cost you $22,895. Again, check with your dealer to find out what incentives are currently applied to the Cruze of your choice. 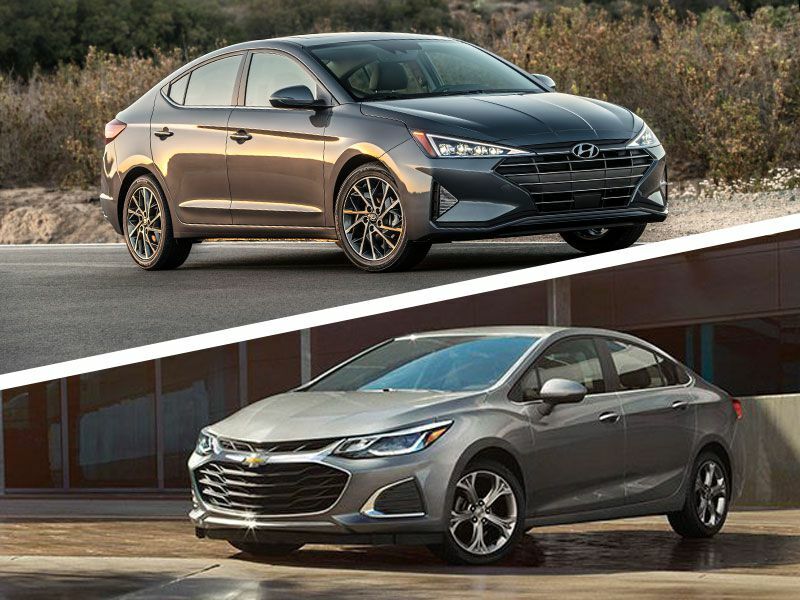 When it comes to exterior styling, it’s pretty much a toss-up between the Elantra and the Cruze. Both offer a sleek, modern design with a smooth curve creating the passenger cabin, sloping back to a short rear deck. The design of each car is sleek, modern, and attractive. Notable differences start with the face of each car. 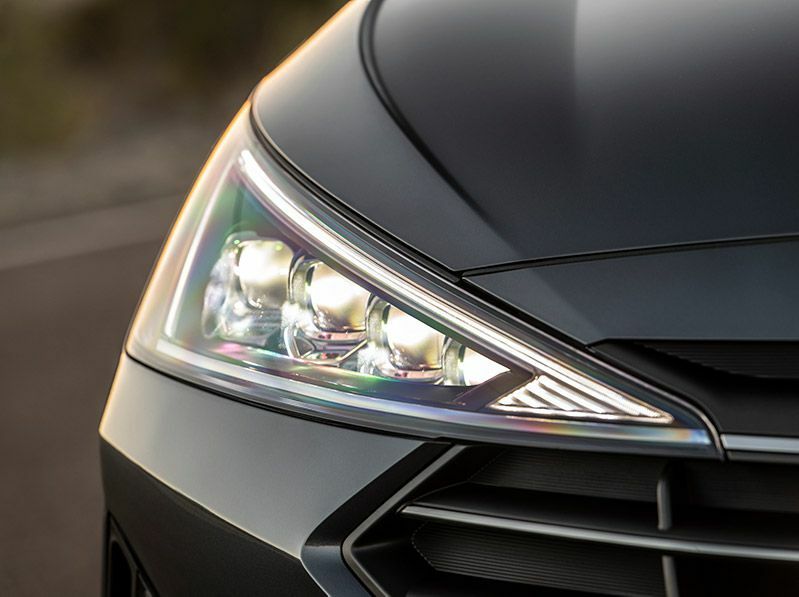 The Hyundai's front end has a dramatic V-shape on each side of the grille, with a flat triangular shape to each headlight. The Cruze has a large main grille opening, and a smaller grille above the logo bar, highlighting the Chevy bow tie. Headlights are smoothed into the grille presentation. The two cars offer the same theme, but a clear differentiation. The Elantra comes with cloth seating surfaces on most trims, changing to leather upholstery in the Limited and Sport trims. The mid-grade Value Edition trim and all higher trims get heated front seats. Hyundai’s overall interior design is traditional and conservative, emphasizing functionality. A 60/40 fold-down rear seat offers access to the trunk to carry larger items. The Cruze, on the other hand, is more bold and stylish in the interior. Contrasting colors and curved lines on the dash suggest wings, with a minimalist center stack flowing down towards the console. The effect in the Cruze is more modern, and its cloth or leatherette upholstery is appropriate to the vehicle. Heated front seats are available in the LT trim and standard on the Premier. Most Cruze models come with a standard 1.4-liter turbocharged engine rated at 153 horsepower. 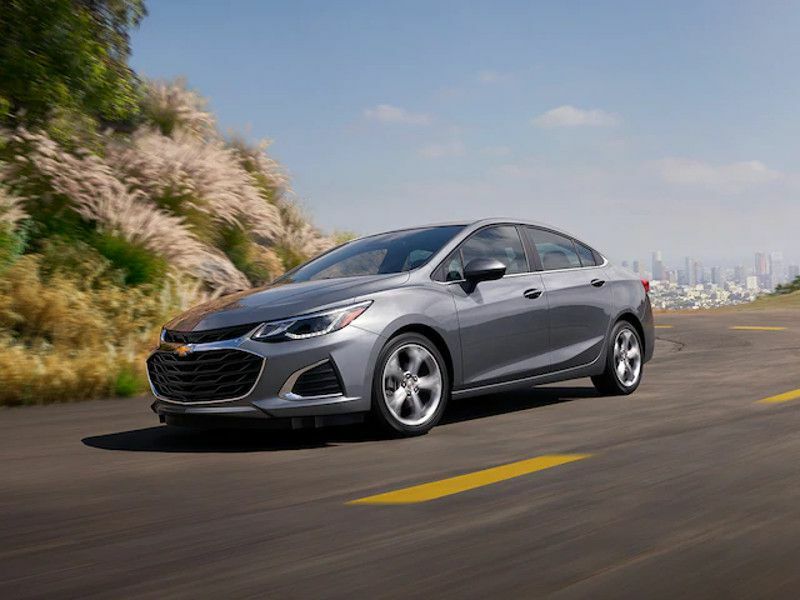 The engine is paired with a six-speed automatic transmission capable of accelerating the Cruze from 0 to 60 mph in just 7.7 seconds. A diesel engine is also available. 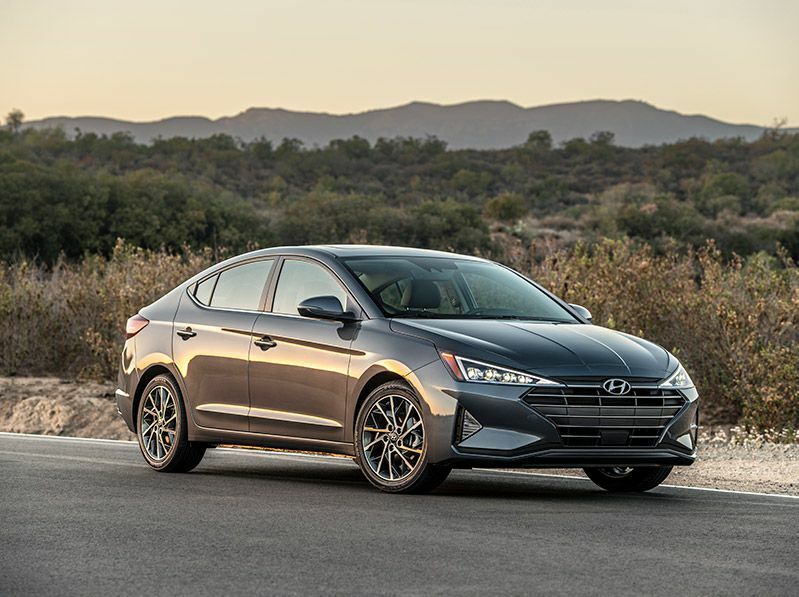 The Elantra powertrain lineup is more complicated, featuring a 2.0-liter engine with 147 horsepower in the SE, SEL, Value Edition, and Limited trims. The SE features a six-speed manual transmission, while the others receive a six-speed automatic. The Eco trim comes with a 1.4-liter turbocharged engine with 128 horsepower and a seven-speed dual-clutch automatic. 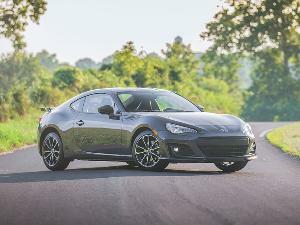 The Sport trim features a 1.6-liter turbo engine with 201 horsepower and a six-speed manual or the seven-speed dual-clutch automatic. As a result of using a common engine and transmission package, most Cruze models return 28 mpg in city driving and 38 mpg on the highway. The turbodiesel option boosts mileage to 48 mpg on the highway. The basic Elantra 2.0-liter engine returns up to 29 mpg city and 38 mpg highway with the automatic transmission, and the manual cuts those numbers 26 mpg city and 36 mpg highway. The Eco trim raises economy to 32 mpg city and 40 mpg highway. The more powerful Sport trim returns 22 mpg city and 30 mpg on the highway. 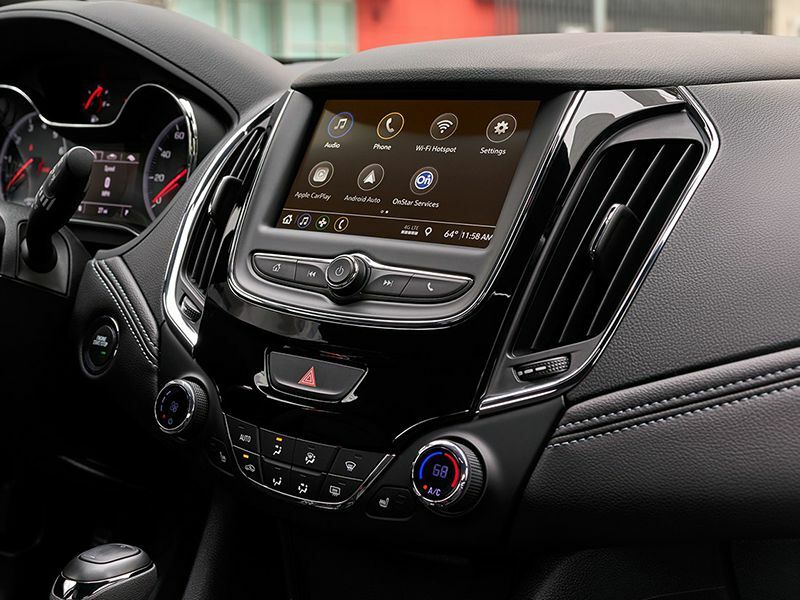 All Cruze trims come equipped with a 7-inch touchscreen infotainment system that supports Android Auto and Apple CarPlay smartphone integration. 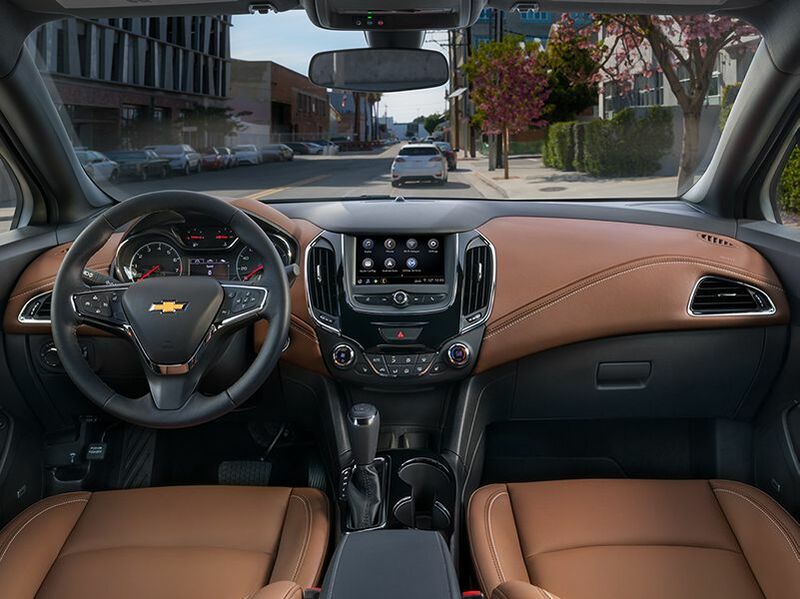 Additionally, Chevy offers access to OnStar services, and the ability to create a Wi-Fi hotspot inside the Cruze with the onboard 4G/LTE data receiver. A Bose premium stereo system is optional. The base Elantra SE comes with a 5-inch AM/FM/CD/MP3 audio system plus Bluetooth. All higher trims come with a standard 7-inch touchscreen system that includes satellite radio as well as support for Android Auto, Apple CarPlay, and voice recognition. Optionally, the Limited and Sport trims may be purchased with an 8-inch touchscreen with onboard navigation. An Infinity premium stereo is standard on the Limited and optional on the Sport. Hyundai packs the Elantra with modern safety features starting with the SEL trim. Buyers will enjoy driver attention warnings, forward-collision avoidance, blind-spot monitoring, lane-keeping assistance and lane-departure warnings, and rear cross-traffic alerts. Adaptive cruise control and forward collision warnings with pedestrian detection are optional on the Limited trim. Chevrolet offers most advanced safety features in option packages available on higher-trim Cruze models. 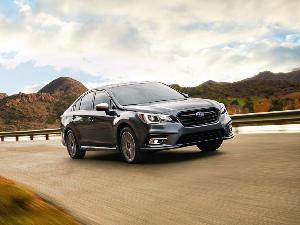 A following-distance indicator, forward-collision alert and front pedestrian braking, lane-keep assist, low-speed automatic braking, rear park assistance, and rear cross-traffic alerts are all optional on Premier trim only. Chevrolet backs the Cruze with a standard three-year, 36,000-mile bumper-to-bumper warranty, plus a limited corrosion warranty up to six years or 100,000 miles, and a powertrain warranty good for five years or 60,000 miles. Chevrolet also provides roadside assistance for five years or 60,000 miles, and one free scheduled maintenance visit with every Cruze. 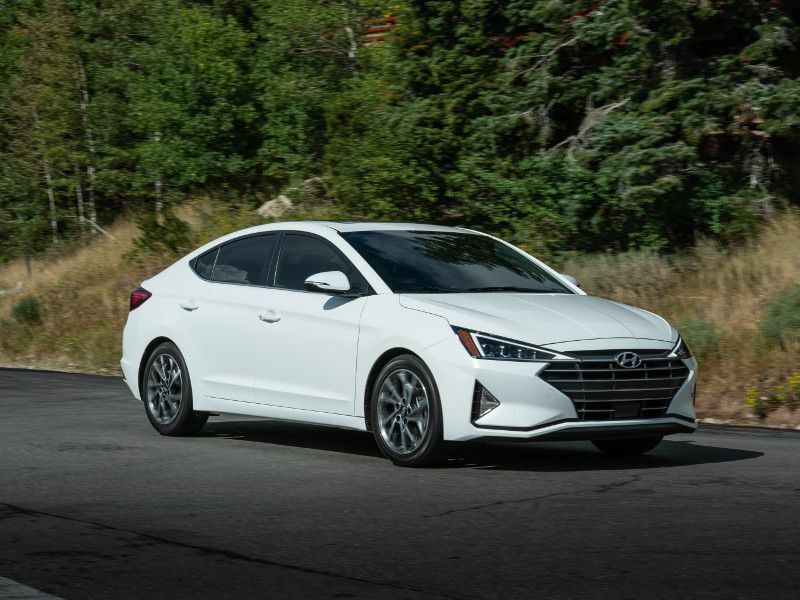 Hyundai offers one of the best warranties in the automotive industry, with 10 years or 100,000 miles on the powertrain, and five years or 60,000 miles on the entire Elantra. The corrosion warranty is seven years with unlimited miles, and buyers get five years with unlimited miles of roadside assistance. 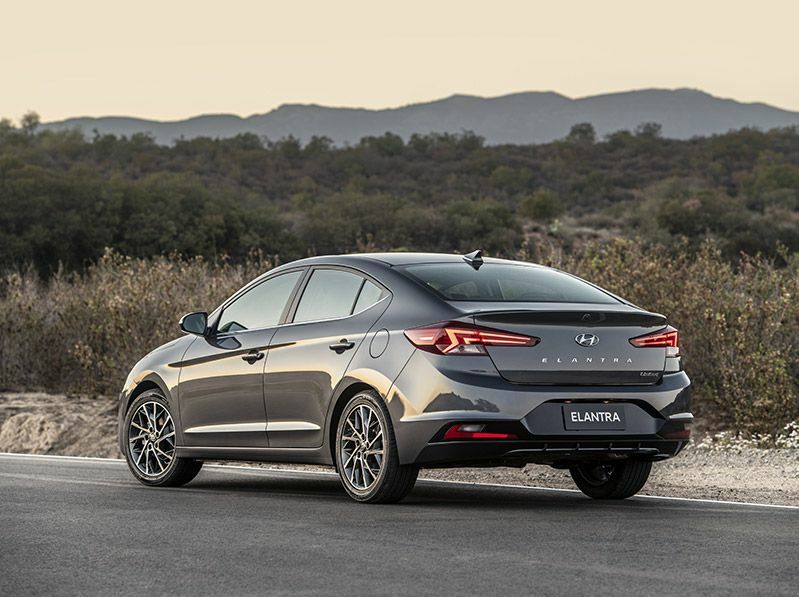 It’s rare to have such a clear winner, but the Hyundai Elantra is an exceptional car, offering a great value when it comes to features for the price. The Elantra provides buyers a great selection of engines and transmissions for all purposes, and it brings the advanced safety gear onboard at the low end of the price walk. However, this is one of the toughest competitive segments, and the Cruze has a lot going for it. For example, the optional Cruze RS package makes this model into a sports car with a sport body kit, black highlights, and a modified rear suspension. Choosing the Cruze is by no means a mistake, and a quick test drive will let you render your own judgment.